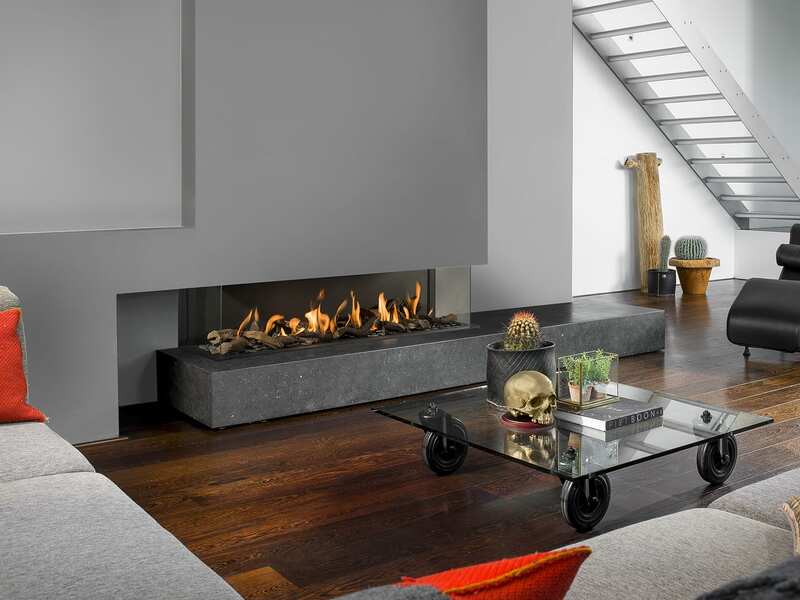 Contemporary three-sided gas fireplace, the ideal fireplace so you have a perfect view of the fire from all three angles. 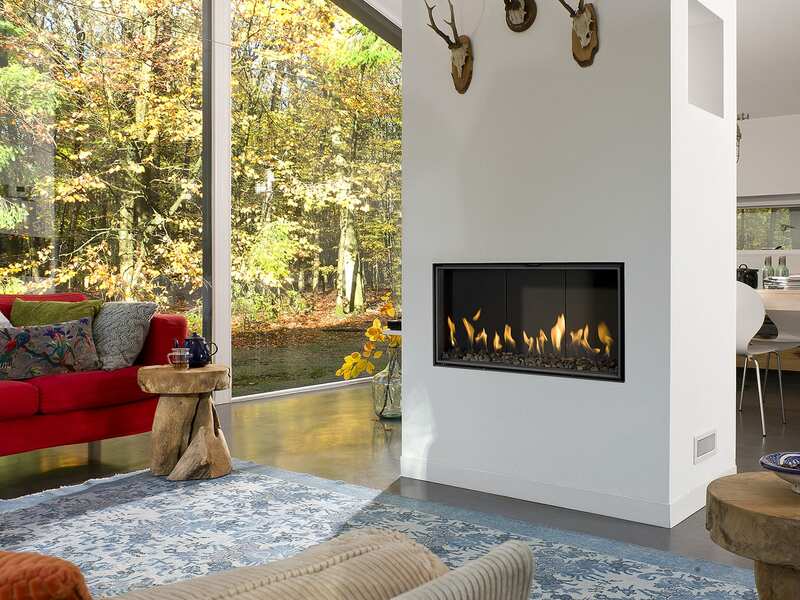 The View Bell XL3 gas fireplace is designed to integrate to the style and design of your home. 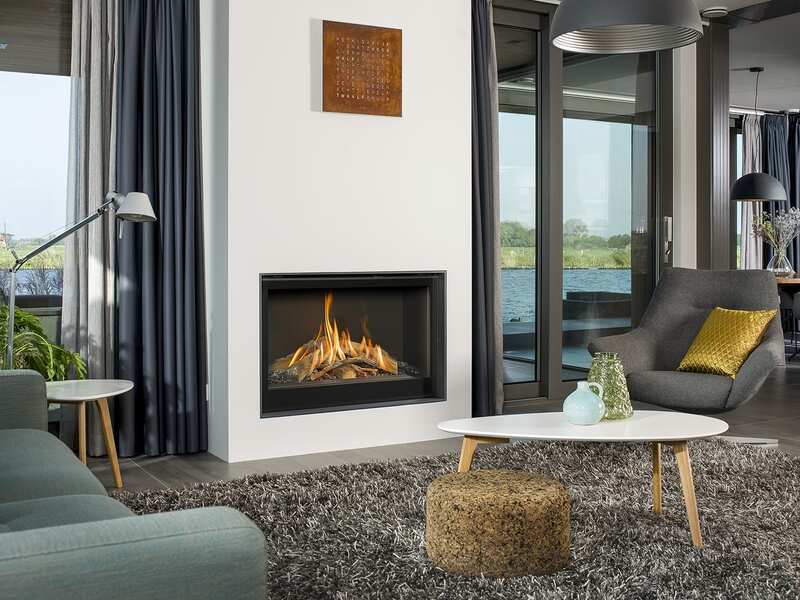 The balanced flue gas fire is the ideal fireplace, the simplistic design fits seamlessly and offers a versatile appearance to any room. Due to the three-sided glass, this fireplace is ideal for building into furniture or walls to finish your home with a contemporary look.